The trips are designed around adventure camps, each giving a unique opportunity to learners to engage in alternate lifestyles away from their reality. Beginning with waking up at the crack of the dawn, getting ready to participate in various drills, walking miles in the woods to reach the mountain summit or walking on narrow trails, which prove arduous but at the same time, truly exhilarating and nerve-wracking. 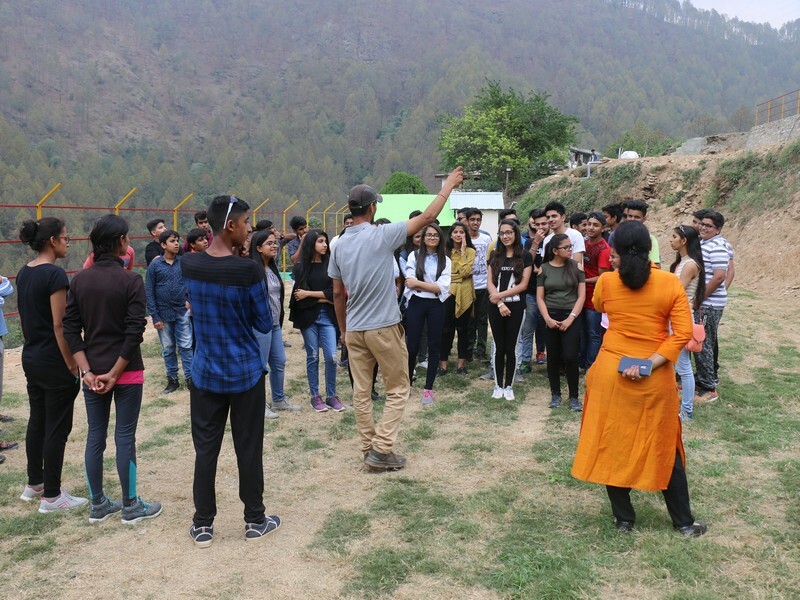 From getting trained on making optimal use of the limited resources available at hand to the survival in raw nature, away from technology and gadgets, these camps, in the lap of nature, prove to be refreshing change for the always-plugged in generation. 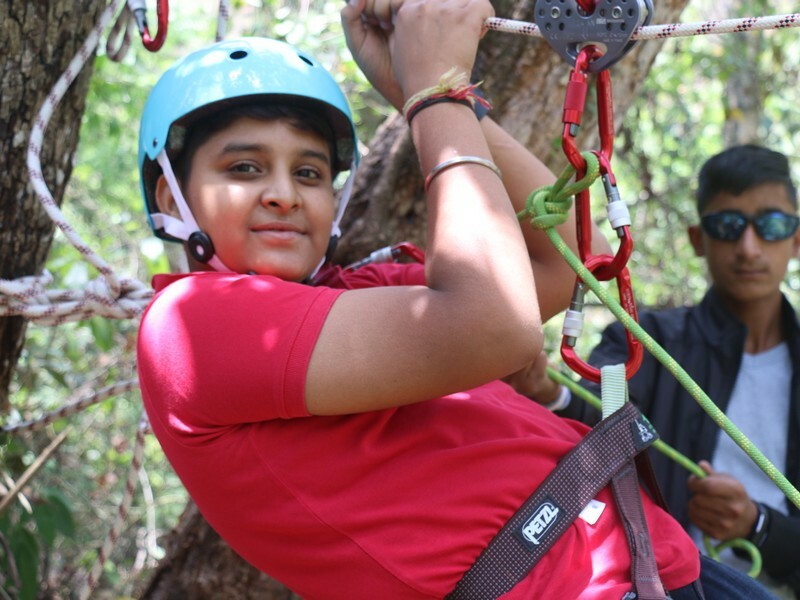 Activities such as Stream-running, Zip Line, Rappelling, Trekking, Raft making have taught learners, the importance of perseverance, balance and control, in addition to instilling a sense of accomplishment and self-worth. 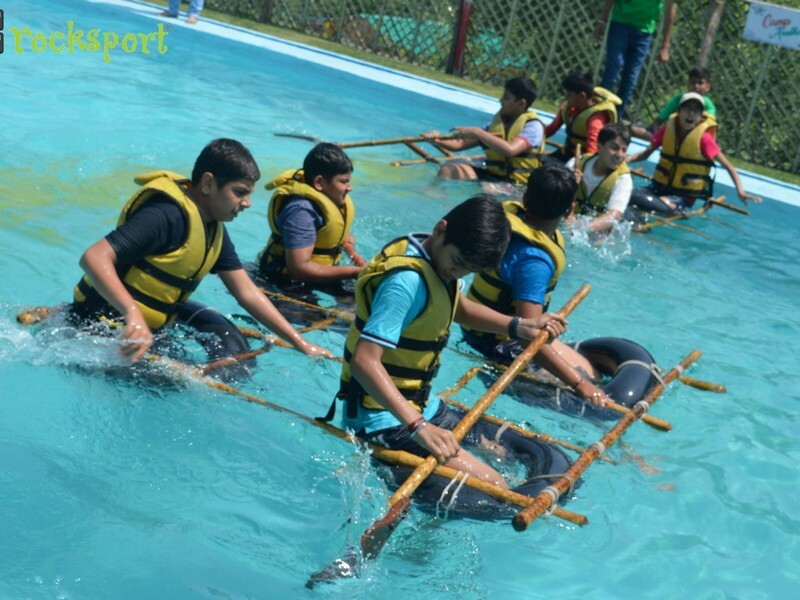 Team building exercises that precede each activity are targeted at charging up the learners for the various challenges. The night walk under the open sky has been a surreal experience. The camps end with an awards ceremony and the learners proclaim it a huge success! The trips prove to be a grand triumph with a check on their endurance and unexplored energies. Trips are welcome break from their monotonous school routine, hence looked forward to keenly by all. 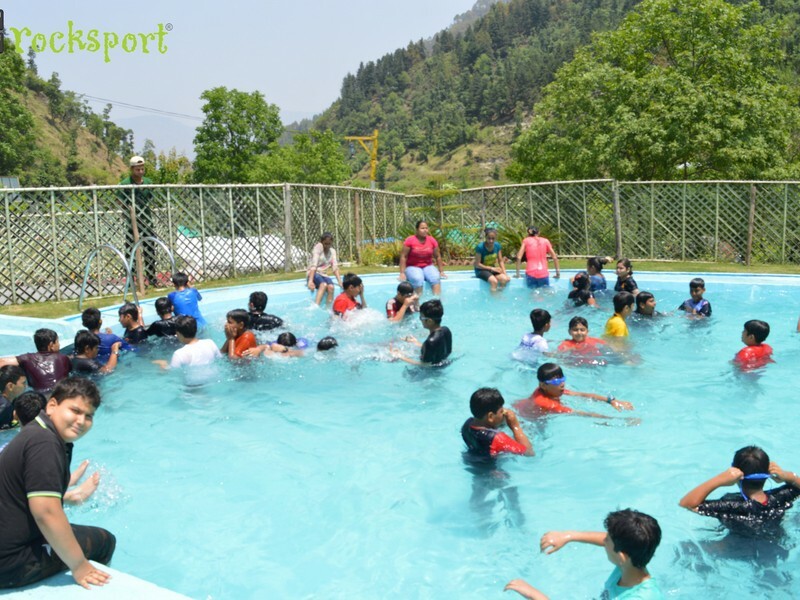 The school trips are the highlights of the student’s lives as the fun time, the bonding, their pragmatic learning and experiences go a long way down the memory lane and reminiscences to cherish and look back on, with smiles and nostalgia!